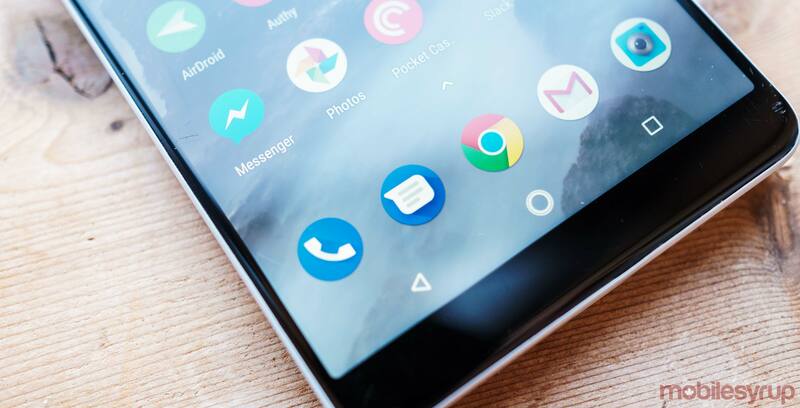 Google recently introduced a new feature called Android Messages for Web. 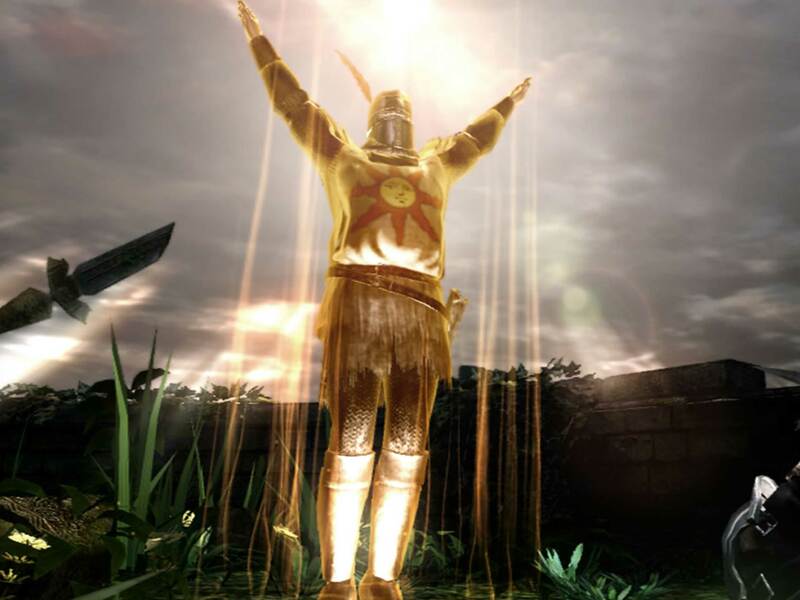 ‘Praise the Sun!’ is likely the most popular gesture in Dark Souls. It derives from the Solaire of Astora who is a ‘Warrior of Sunlight’ who appears throughout the Dark Souls universe. The feature doesn’t work via the actual Android Messages app. It’ll be interesting to see what other Easter Eggs Google hid within its Android Messages for Web functionality. Not all Android Messages have received the Android Messages for Web feature. Users first have to receive the version 3.3.043 update and still may have to wait for the feature to be activated server side. For me it took two days after receiving the update before I saw the Android Messages for Web functionality.